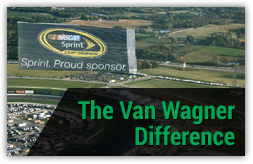 Van Wagner Aerial Media’s banner towing planes and blimps are a fixture above the city of Austin. If you’re looking for premier aerial advertising services in Austin or the surrounding areas, you’re in the right place. As the capital of Texas, Austin is a diverse, cultural powerhouse. It was recently rated as the third-fastest growing city in the United States, and is the fourth largest in the state of Texas. 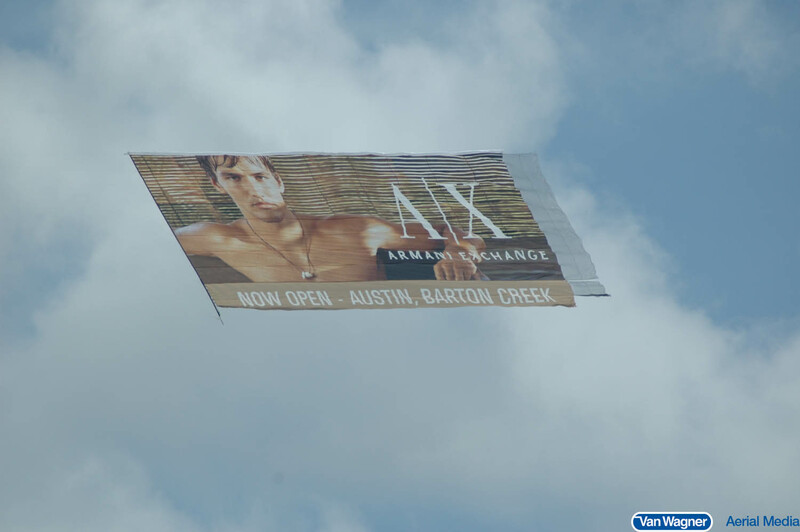 An aerial advertising campaign over the right event or area in the city of Austin can deliver massive impact. 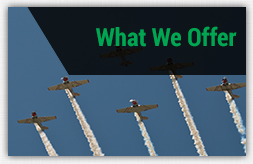 We can help you choose the best aerial advertising format for your campaign. Our capabilities include aerial banners, sky writing, sky typing, blimps, and helicopter banners. We have flown above music festivals, such as SXSW, stadiums, and many other outdoor venues the city of Austin has to offer. 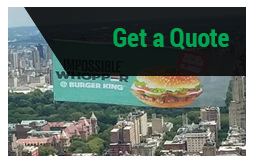 We have decades of experience in the aerial advertising industry, and fly the biggest and best aerial banners and blimps the aerial advertising world has to offer. Our banner towing planes have been specially modified to tow banners at a tilt, ensuring maximum visibility. 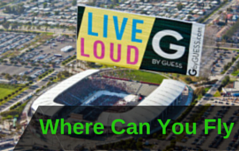 If you’re looking for aerial advertising done the right way, we can help! Contact one of our representatives today with any questions or click below for a free quote. Find out why our advertisers return to us over and over again. Contact one of our representatives today with questions or click below for a free quote.